Winter venue, Statham Lodge Wedding Photography. 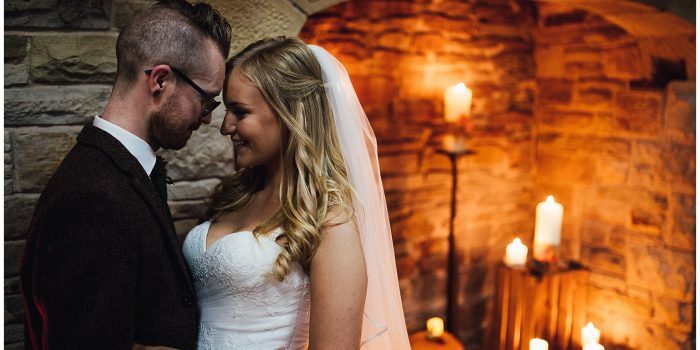 We first spoke to Andy & Natalie after we shot their friends wedding last year in Warrington. Having a beautiful ceremony at St Oswald’s Church in Warrington surrounded by family and friends. The church was very beautiful and colourful and had stunning pools of light throughout it, one of which fell just in front of the altar which made for some beautiful intense images. 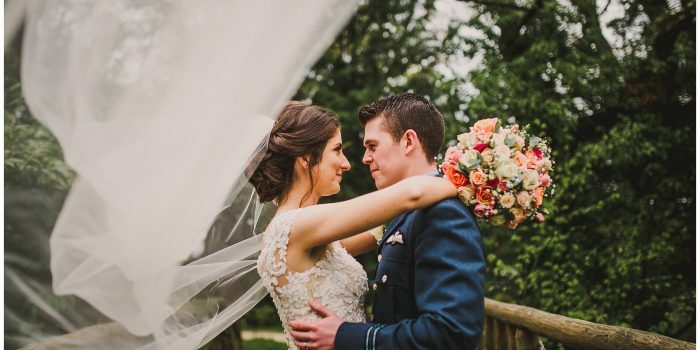 With a lovely navy blue theme, their winter wedding was topped off with stunning frost and mist on their special day, which made for some interesting portraits outside. 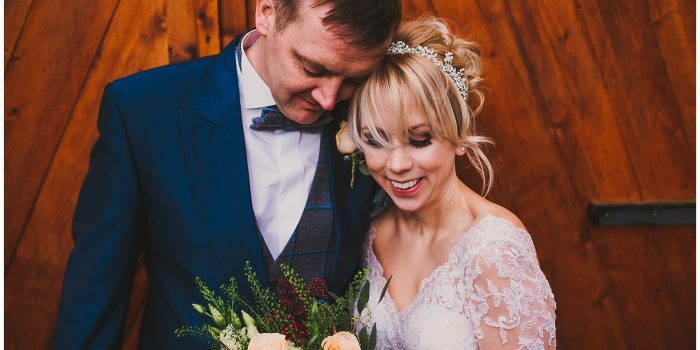 This couple had the most lovely wedding day in their hometown of Warrington, celebrating with their family and friends, some who had travelled very far to be with them! We think our images reflect the fun and love that was felt on the day and we’re so delighted to have been a part of Andy & Natalie’s big day and so thankful they chose us as their wedding photographers.